Up until 2012 more than 65% of websites were based on Apache, a popularity due in no small measure to its historical legacy. It was among the first software that pioneered the growth of the World Wide Web. However, times have changed. 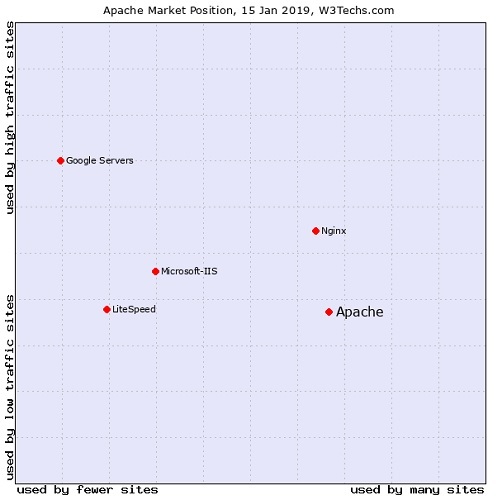 According to W3Tech.com, as of January 14, 2019, Apache (44.4%) is just slightly ahead of Nginx (40.9%) in terms of websites using their servers. Between them they dominate nearly 85% of the web server market. When it comes to websites with high traffic, the following graph is interesting. Of course, Nginx is quite ahead of Apache but trails behind Google Servers which powers websites like YouTube, Gmail and Drive. At some point a large number of websites (including this site) migrated from Apache to Nginx. Clearly, the latter is seen as a the latest, and a trendier web server. 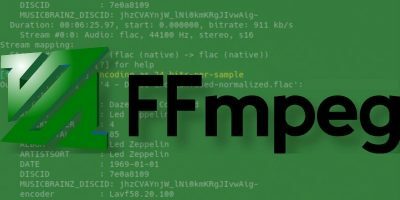 High traffic websites that are on Apache, e.g. Wikipedia and New York Times, are often using a front-end HTTP proxy like Varnish. 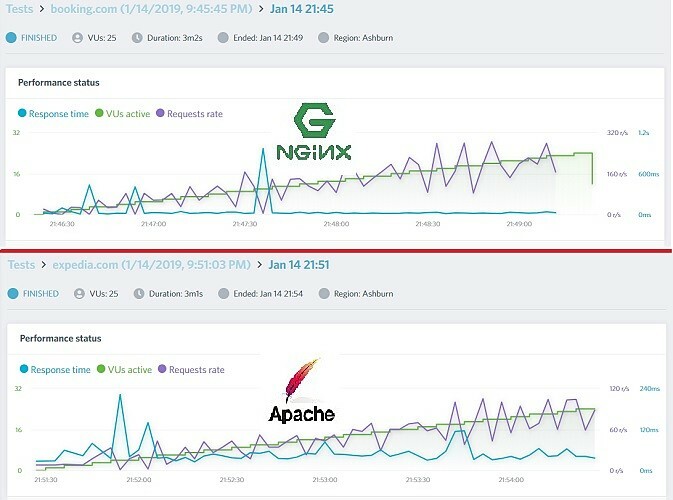 Score: The popularity gap between Apache and Nginx is closing very fast. But, as Apache is still ahead in absolute numbers, we will consider this round a tie. Having used both travel websites so many times, I can personally vouch that Expedia feels slightly slower in returning results to my query than Booking does. Here are comparisons between the two servers for a few other websites. Nginx does feel faster in all cases below except one. Score: Nginx wins the speed round. Both Nginx and Apache take security very seriously on their websites. There is no dearth of robust systems to deal with DDoS attacks, malware and phishing. Both periodically release security reports and advisories which ensure that the security is strengthened at every level. Score: We will consider this round a tie. There is a perception that Apache somehow does not measure up to Nginx’s sheer scale and capability. After all, Nginx was originally designed to accelerate speed issues with FastCGI and SCGI handlers. However, from Apache 2.4 onwards (which is the default version), there has been a drastic improvement in the number of simultaneous connections. How far this improvement has been made is worth finding out. Based on stress tests at Loadimpact.com, we again compared Booking.com (Nginx) with Expedia.com (Apache). For 25 virtual users, the Nginx website was able to record 200 requests per second, which is 2.5 times higher than Apache’s 80 requests per second. Clearly, if you have a dedicated high-traffic website, Nginx is a safer bet. Score: Nginx wins the concurrency round. A web server should be flexible enough to allow customizations. 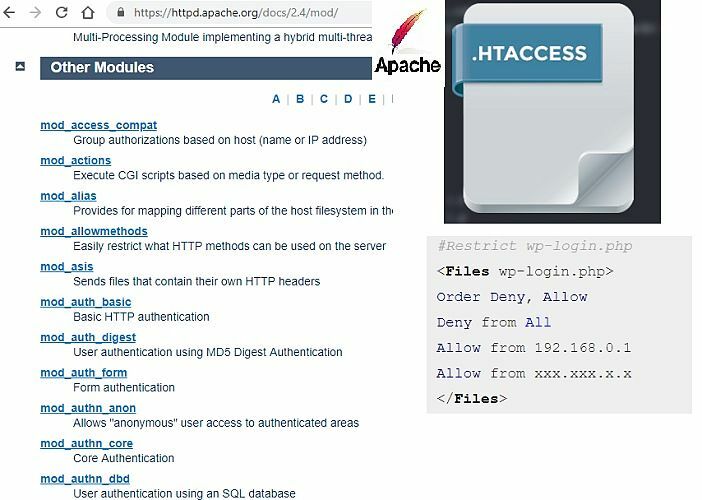 Apache does it quite well using .htaccess tools, which Nginx does not support. 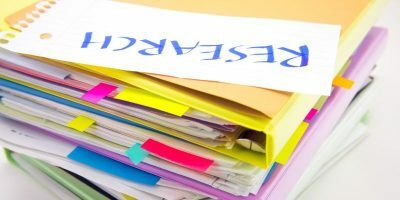 It allows decentralization of administrator duties. Third party and second-level admins can be prevented from accessing the main server. Moreover, Apache supports more than 60 modules which makes it highly extensible. There is a reason Apache is more popular with shared hosting providers. Score: Apache wins this round. 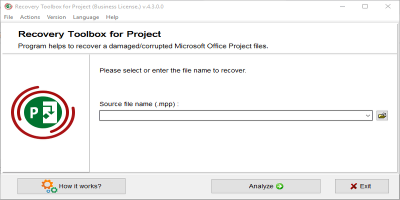 In the past Nginx did not support Windows OS very well, unlike Apache. That is no longer the case. Also, Apache was considered weak for load balancing and reverse proxy which has changed now. Nginx narrowly wins this contest 2-1. 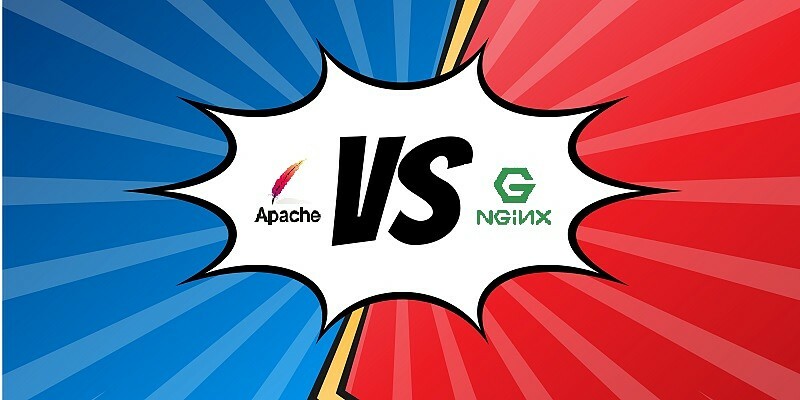 Having said this, an objective comparison between Nginx and Apache on technical parameters does not give the complete picture. In the end, our verdict is that both web servers are useful in their own ways. 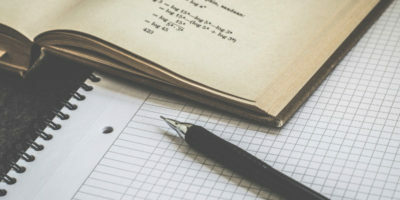 While Apache should be used with a front-ending server (Nginx itself is one option), Nginx can be better with more customizations and flexibility. Popularity is a suspect measure. After all, Windows is the “most popular” O/S. Is it because it is so much better than other O/Ss or is it because of vendor lock-in? Ubuntu is the most popular Linux distro. Is it that much better than other distros? Apples and oranges, Dragon. Web servers are a very different conversation topic. This market is effectively a duopoly. Except for Google servers addressing more high traffic websites than anything Nginx has to offer. Same with Facebook’s proprietary servers. These have the industrial strength of managing traffic for billions of users at the same time. 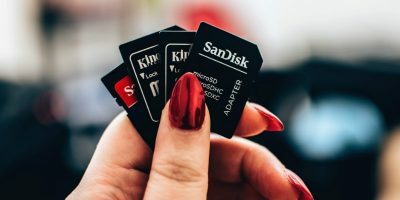 For most others, if I have to set up my website on a server, I will have keen interest in knowing which one, Apache or Nginx, is being trusted by more website owners. Besides there is a lot of conflicting information all over the web on the exact numbers for both servers. Some say Nginx has already eclipsed Apache. 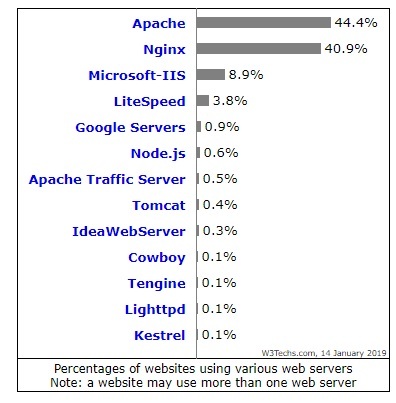 Some say Apache is used by two-thirds of all websites. With these latest numbers, all doubts are put to rest. If fewer people are going to use Apache (which is not exactly true), then it could weigh in my decisions on should I replace it now. What conflicting information? Most of the reports, that I’ve seen, were saying, that NGiNX is faster, then Apache, while Apache is more flexible. True that. But, this section is about how commonly either Apache or Nginx are being used with websites. These figures are latest. Unless the only thing changed is the web server software, most comparisons are meaningless. These two websites have similar function, but use entirely different applications, on different hardware, with different internet access. The response speed of such a site is likely driven largely by the database access time rather than the http server. A better test would be to put the same application on both web servers, on the same physical server. 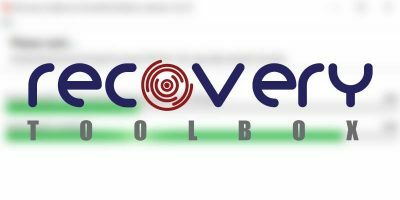 Of course, there are other factors that govern server response including database access time. Only in one case, Nginx was slower than Apache (Sydney Morning Herald vs. CBS). 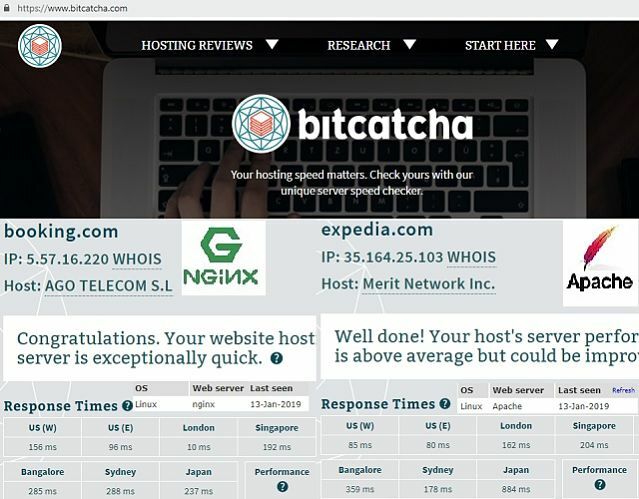 In general, Nginx servers are faster than Apache. However your test suggestion is well-received. Thank can you explain how one may put another software ahead of Apache. 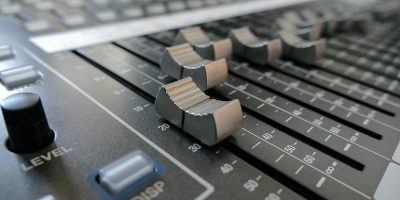 For the example with Varnish is it better than Nginx? Thank you for your query. Can only explain this in a new blog entry and only using very simple steps. Please wait for some time on this. Varnish is an accelerator which makes Apache very fast.